ATZheavy duty as a trial subscription! Available now and also for the printed version: The interactive eMagazine! 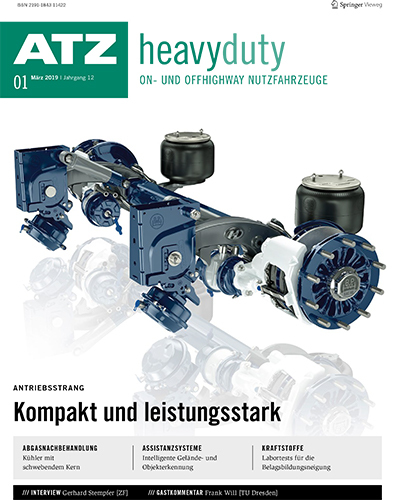 In addition to the printed version: Brand new, digital, interactive: The ATZheavy duty eMagazine! In addition to the printed version: Brand new, digital, interactive - our ATZheavy duty eMagazine!